Welcome to our series In the Detail, where we take a magnifying glass to the hottest new beauty trends and zero in on what makes them great. This is the ultimate guide to zeitgeist beauty and how to wear it your way. Sheeny, shimmering highlights are the easiest way to buy into the metallic trend if you're hesitant. Keep your makeup barely there: Think groomed brows, curled lashes and a flawless complexion perfected with concealer and a little powder to take down shine. It's all about glowing skin. 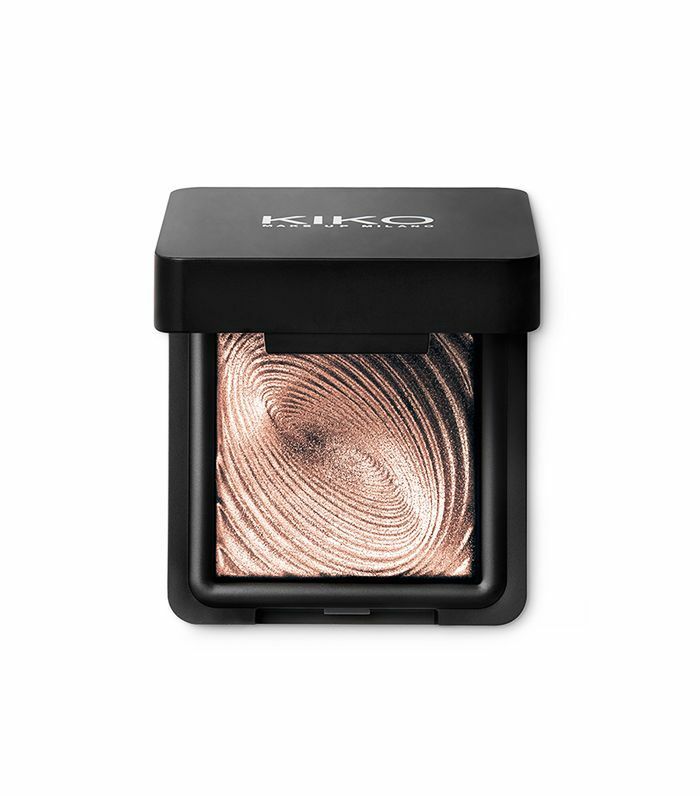 The Detail: Using your fingers or a small buffing brush, work a shimmering highlighter into the inner corners of your eyes, over your cheekbones, down the bridge of your nose and onto your Cupid's bow. To make the highlighter pop, forgo lip colour for balm and simply add a little colour to cheeks with a simple wash of cream blush. 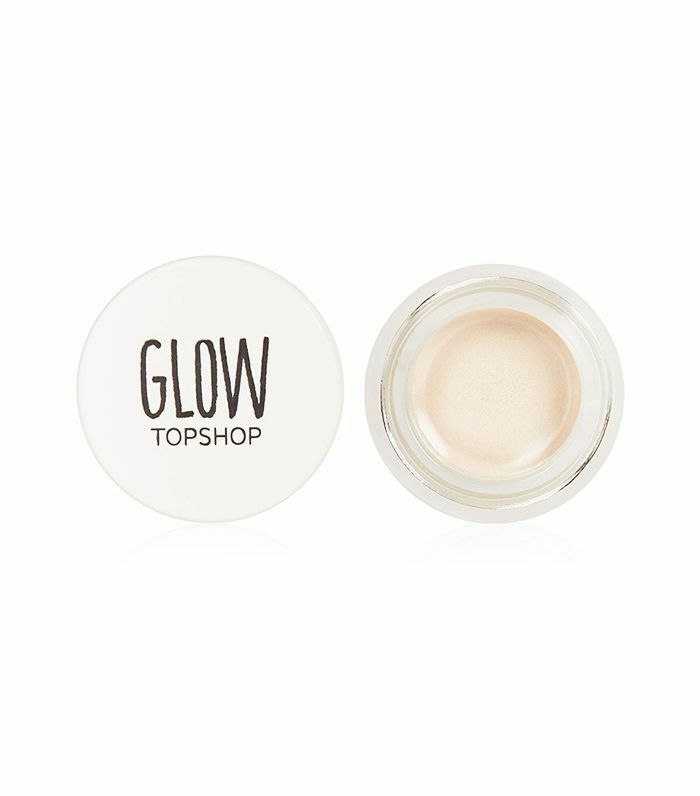 Brighten your eyes will a slick of beige eyeliner in the lower waterline. 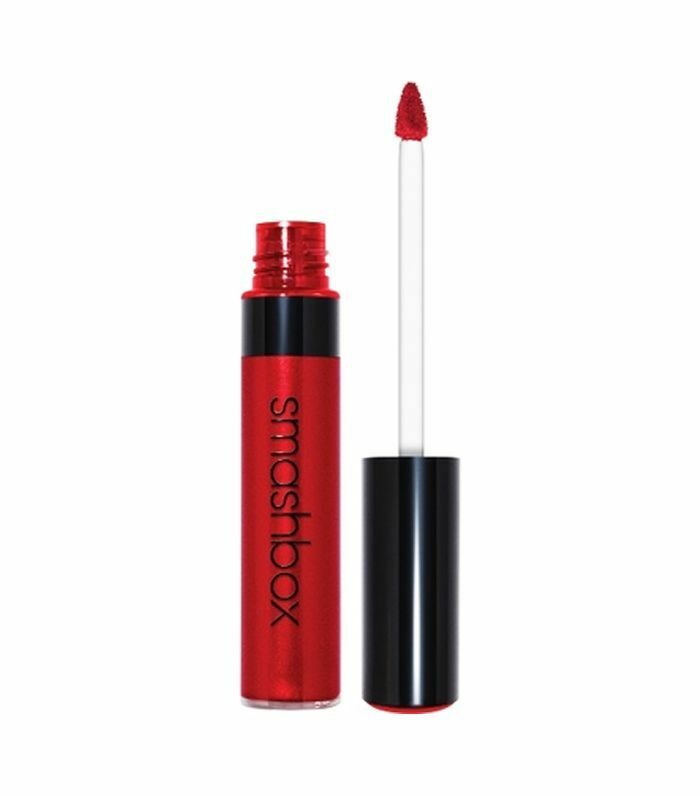 The Products: Smashbox L.A. 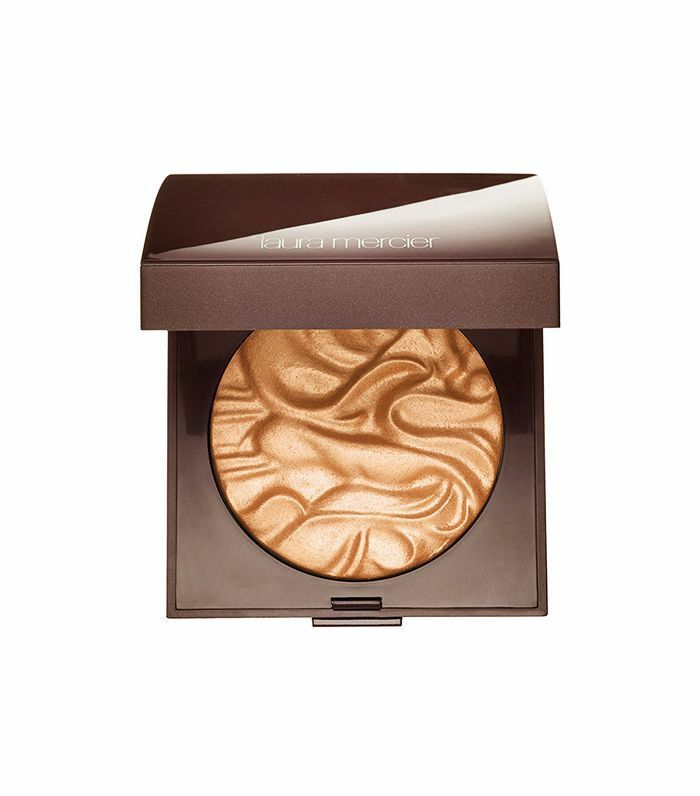 Lights Blendable Lip & Cheek Color in Hollywood & Highlight (£26), L.A. Lights Blendable Lip & Cheek Color in Silver Lake Sunset (£26) and Always Sharp Waterproof Khol Liner in Bare (£17). Think outside the box: A metallic finish can be applied to colour. Try a suits-all tropical hue like burnt orange, or if you're feeling daring, give a bold aquamarine colour a try. 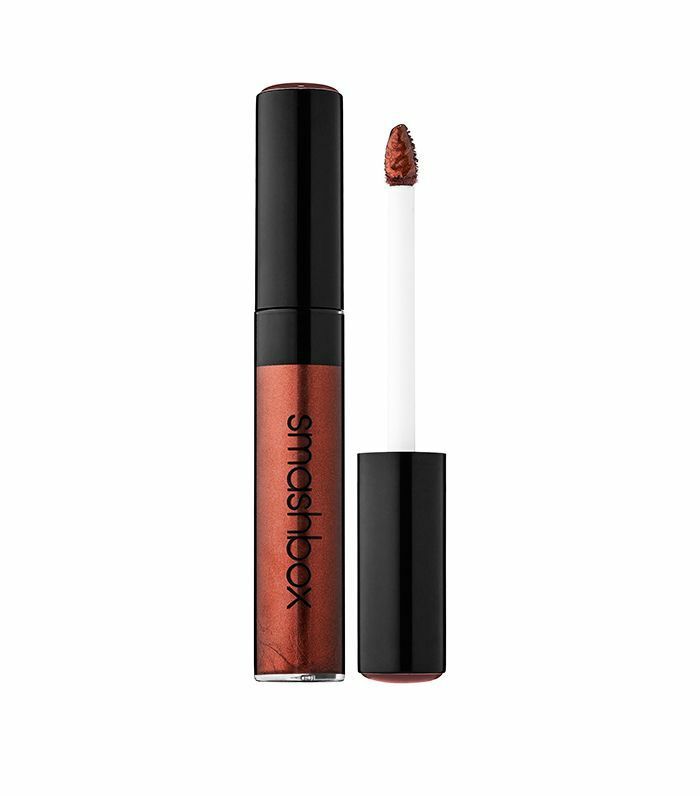 Makeup should be played with, which is why we used Smashbox Be Legendary Liquid Metal Lip in Moscow Muled (£19) on the eyelids and buffed it under the lower lashes. 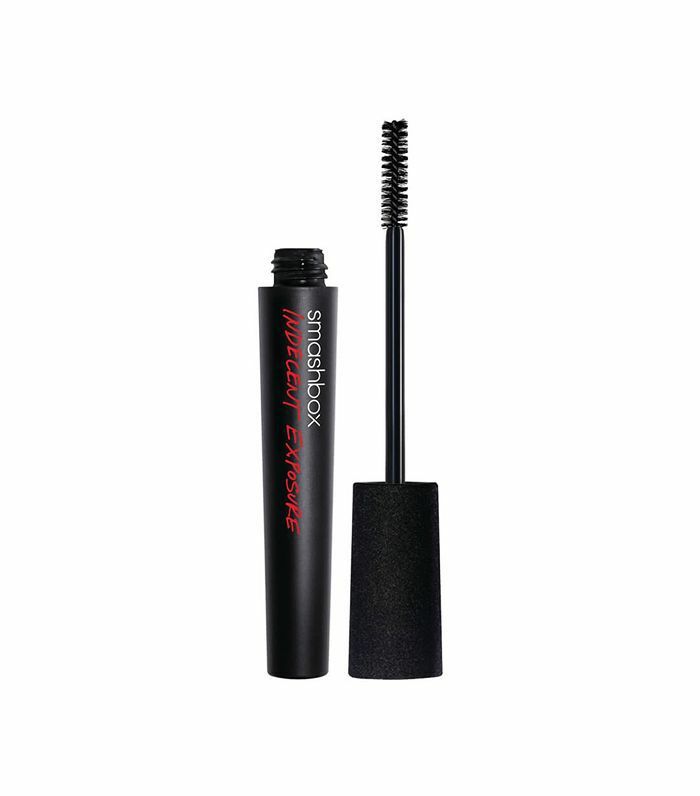 Play up the eyes with black mascara and a slick of beige liner, once again, to bright the eyes. The Detail: Up for using a lip product on your eyes? Good! It opens up a whole world of potential eye looks. To ensure a lasting finish, always apply an eye shadow primer first; then use a brush or your ring finger to apply the product. 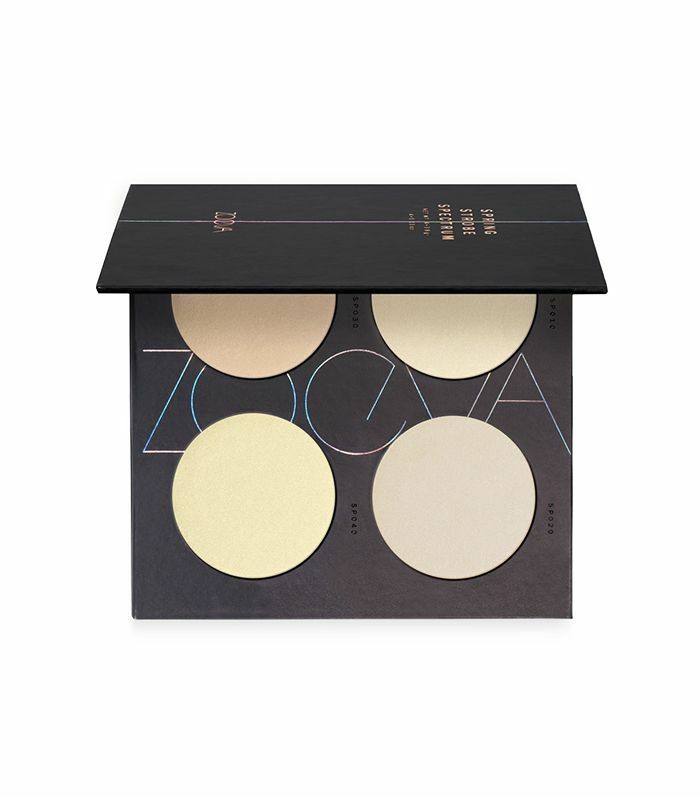 Using a soft buffing blush, blend and blur the outer edges to create a halo of colour. The Products: Smashbox Photo Finish Lid Primer (£18), Be Legendary Liquid Metal Lip in Moscow Muled (£19) and Indecent Exposure Mascara (£20) and Ciaté Geology Paint Pot in Goal Digger (£12). Creating a burnished lip is simple. You just need a lip colour with a metallic finish (think liquid metal rather than overly glossy). 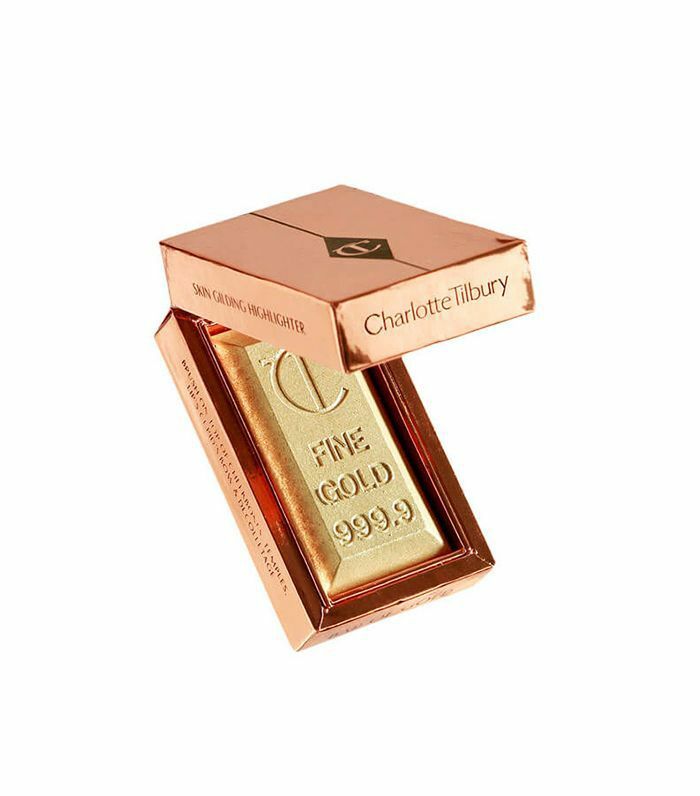 To create the burnished effect, simply dust your top lip line with a gold-hued pigment or pressed powder. Your lips should be the focus, so keep everything else pared back. A little contouring and mascara are all you need. The Detail: Make sure you really blend the gold powder, focusing more of the product on the Cupid's bow and fading it out towards the corners. You can tap a little onto your bottom lip too, if you want to amp up the effect. The Products: Smashbox Be Legendary Liquid in Crimson Chrome (£19) blended with Be Legendary Liquid in Foiled Brat (£19), Photo Op Eye Shadow Singles in Deco (£17), and Ciaté Geology Paint Pot in Goal Digger (£12). Photography: Mark Cant; Photography Assistant: Paul Blundell; Makeup: Ariane Jaksch using Smashbox; Hair: Mark Coates using Bumble and Bumble; Nails: Sara Sorrenti using Ciaté; Model: Anya Shelmerdine at Elite London; Styling: Amy Lawrenson. GIF: Haobin Ye. Thank you to Smashbox Studios. Next up, we've discovered the 2017 way to do this major Instagram makeup trend.